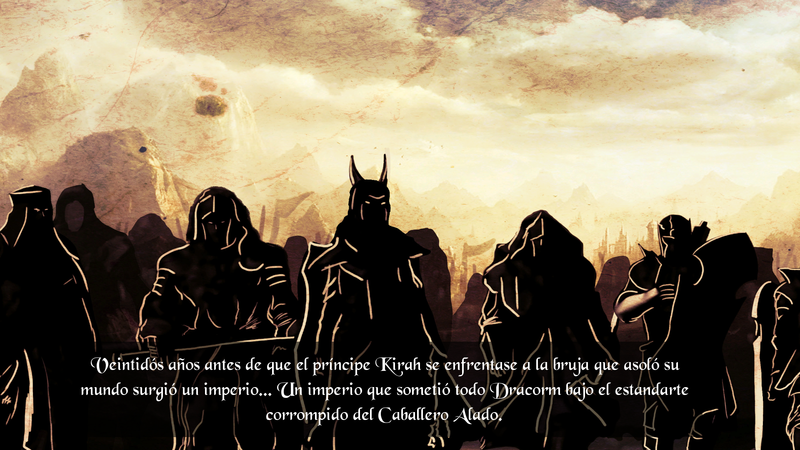 A common story and a great feeling of guilt join the whim of fate so that our four fallen heroes will find redemption together. 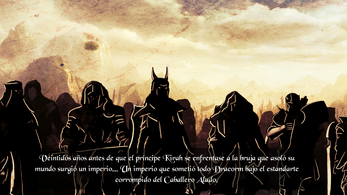 All their misfortunes have one common, shame and dishonor, but the tyranny of Hazulem will suppose them the greatest challenge that any warrior has ever faced. 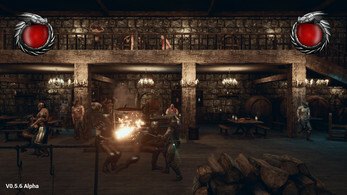 Can these for renegades recover their honor or they will end up being remembered as the outcasts? 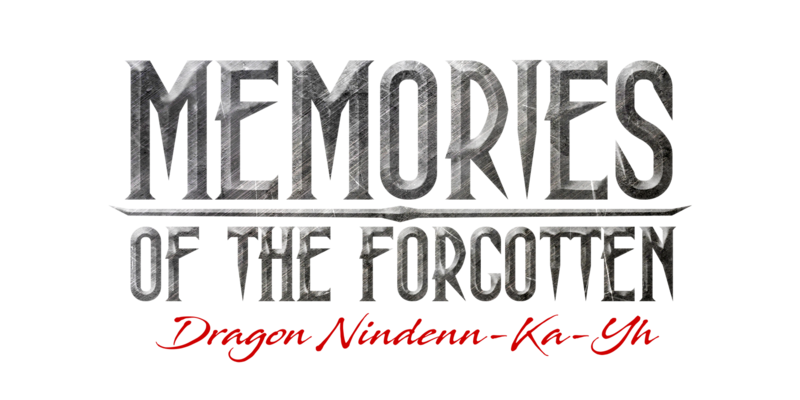 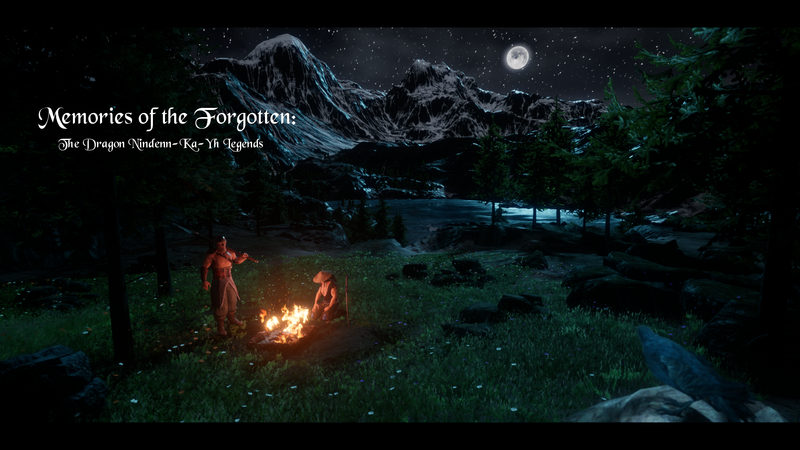 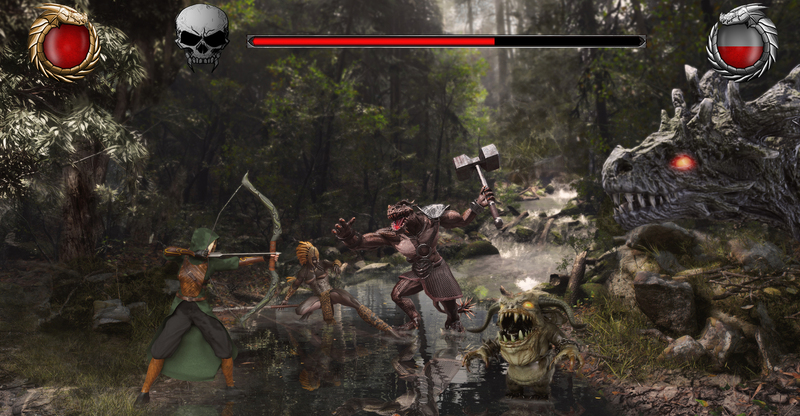 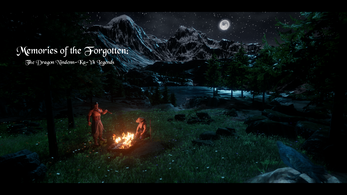 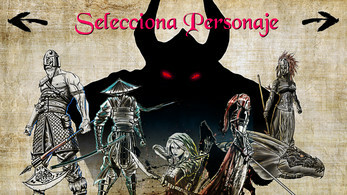 Memories of the Forgotten (MOTF) is a Beat'em Up 3D inspired in Golden Axe. 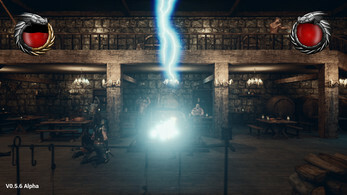 The universe of MOTF is an extension of the transmedia universe of Dragon Nindenn-Ka-Yh. 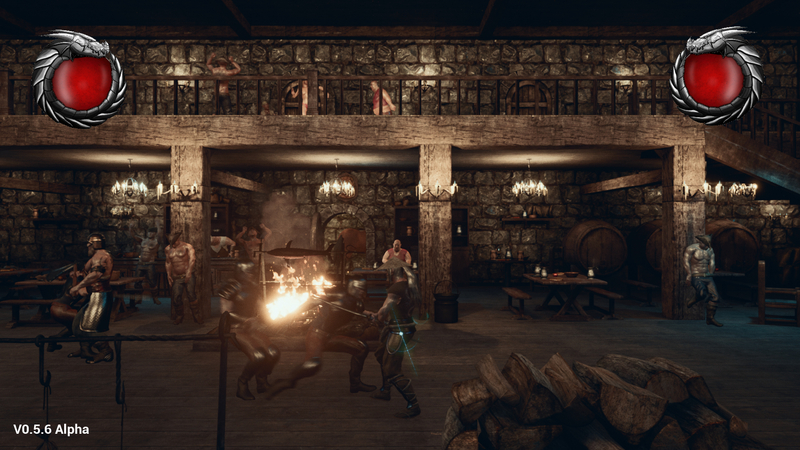 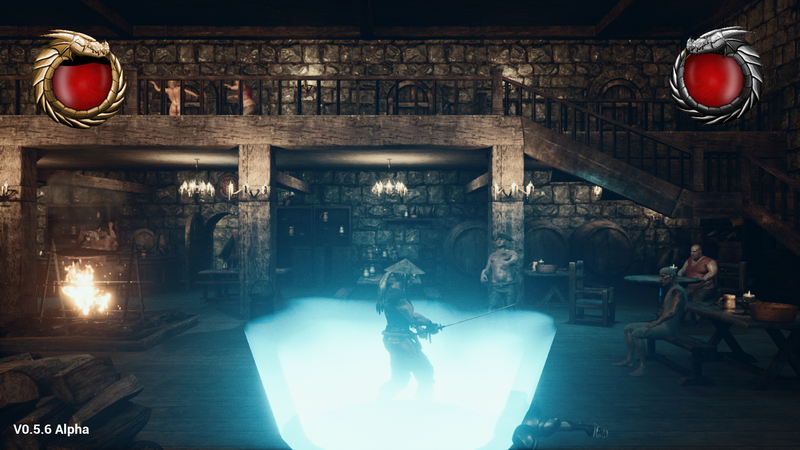 Explore Brumaria's Tavern in this first alpha version of the game. 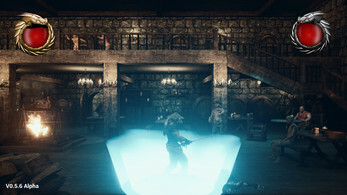 Please leave us your comments, we will update the game with your feedback shortly.